Do you spend hours writing and rewriting emails or presentations in English? Do you secretly hope that the phone won’t ring, because you’re worried about speaking English to colleagues or customers? Do you dread having to give verbal updates at meetings if they’re held in English? I work with people who need to use English at work. I’ve discovered that often, helping my customers to develop their language skills isn’t enough. What they really want are opportunities to work on subjects that are directly relevant to them, and strategies for using this knowledge in the every-day business situations in which they find themselves. In the 50 chapters of this book, I provide tips on how to deal with a range of situations and how to increase your confidence, perform at your best and portray yourself in a positive light. These situations include contributing to meetings in English, using the telephone, taking part in networking events, going for job interviews and having general conversations. I also look at some of the problems that people have in terms of improving their English and some possible solutions. The problems include fear of speaking, not being able to find the right course, not having time to learn and not being able to remember new vocabulary. There are also more general tips about what you can do to make language learning a part of your everyday routine, and not just something that you try to squeeze in when you have time. The book is 50,000 words long and it is split into 50 chapters. However, you don’t have to read it from start to finish. For best results, see which chapters are relevant to your personal circumstances and start with those! 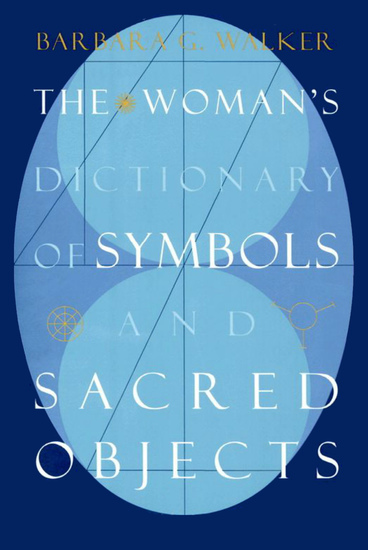 This is the page of Kirsty Major on 24symbols. Here you can see and read his/her books. Learn Spanish with Your "5-Day Spanish Language Challenge"
Spanish is one of the most widely spoken languages in the United States and in many countries. In fact, it has the second largest number of speakers on this planet—right after Chinese. Now many folks have taken some kind of foreign language when they are in school, but if you didn't get the opportunity to study Spanish—it’s not too late. Travel – If you travel to a Spanish-speaking country, having a rudimentary idea of the language will help you get around and get along with those who live there. You will know where to go and look less like a tourist. When you are lost or need information, you can ask anyone in their own language and understand them. 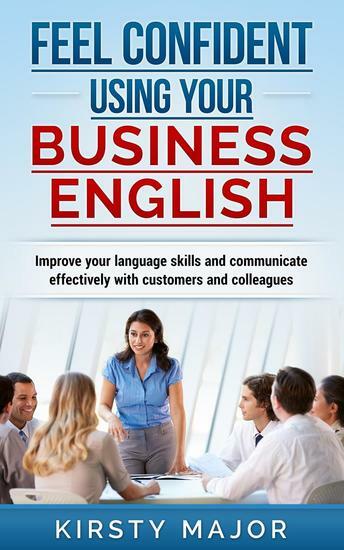 Business – If you have a business, knowing how to speak multiple languages can increase your bottom line. Sometimes you will have a client who only speaks Spanish, and knowing Spanish will help you be able to communicate and connect with them. Job Opportunity – When you are looking for a job, being bilingual can help you tremendously with standing out and having a better chance of being hired. It shows potential employers that extra value you have to offer for their expansible customer base. So, if you are looking for a simple way to learn Spanish in only a few days, our "5-Day Spanish Language Challenge" will set you on your path to success. It will give you the essential information about many things in the Spanish language. You’ll learn about the alphabet, phonetics, verbs, and much more. Best of all, it’s very easy to understand and even shows you how to use Spanish in real life. 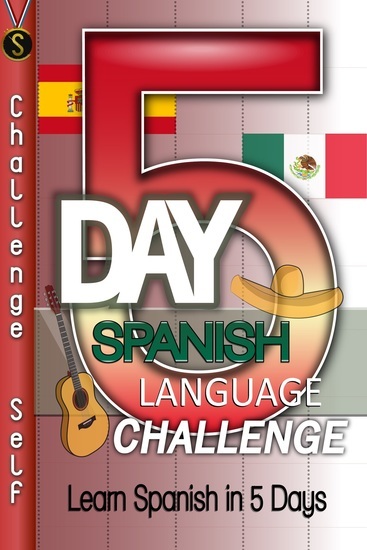 When you want to speak Spanish fast, there is no better place to start than the "5-Day Spanish Language Challenge." This book explores the extraordinary hold that Hebrew has had on Jews and Christians, who have invested it with a symbolic power far beyond that of any other language in history. Preserved by the Jews across two millennia, Hebrew endured long after it ceased to be a mother tongue, resulting in one of the most intense textual cultures ever known. It was a bridge to Greek and Arab science. It unlocked the biblical sources for Jerome and the Reformation. Kabbalists and humanists sought philosophical truth in it, and Colonial Americans used it to shape their own Israelite political identity. Today, it is the first language of millions of Israelis. The Story of Hebrew takes readers from the opening verses of Genesis—which seemingly describe the creation of Hebrew itself—to the reincarnation of Hebrew as the everyday language of the Jewish state. 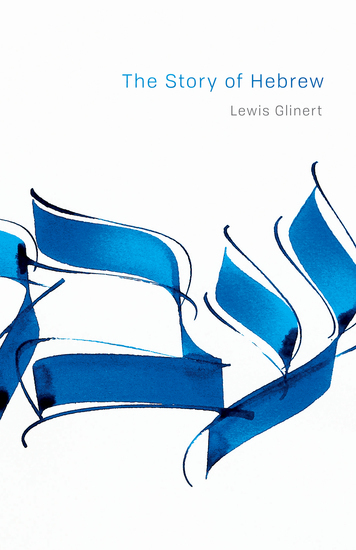 Lewis Glinert explains the uses and meanings of Hebrew in ancient Israel and its role as a medium for wisdom and prayer. He describes the early rabbis' preservation of Hebrew following the Babylonian exile, the challenges posed by Arabic, and the prolific use of Hebrew in Diaspora art, spirituality, and science. Glinert looks at the conflicted relationship Christians had with Hebrew from the Renaissance to the Counter-Reformation, the language's fatal rivalry with Yiddish, the dreamers and schemers that made modern Hebrew a reality, and how a lost pre-Holocaust textual ethos is being renewed today by Orthodox Jews. A major work of scholarship, The Story of Hebrew is an unforgettable account of what one language has meant to those possessing it. After you purchase this book, you will be reading Hebrew in less than 30 minutes. It’s that simple and how this book has been designed! 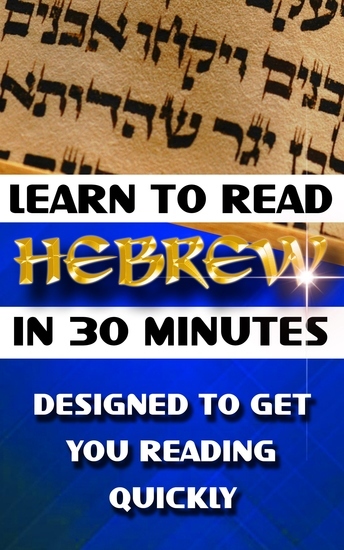 That is why this is the easiest book to learn how to read Hebrew and Biblical Hebrew. Written by a Hebrew teacher with 17 years of experience, it is written in an easy to understand language, created using quick learning principles that frame the information in such a way so as to make learning easy and to allow you to master Hebrew quickly and effortlessly. We also know that starting to read is the most important thing for you, so this book is designed to get you up and running as quickly as possible. And by the end of the book, you will be reading complex Hebrew words and sentences, knowing all the complex rules vital to mastering Hebrew pronunciation. Don’t miss out or wait any longer to start reading Hebrew effortlessly and masterfully! 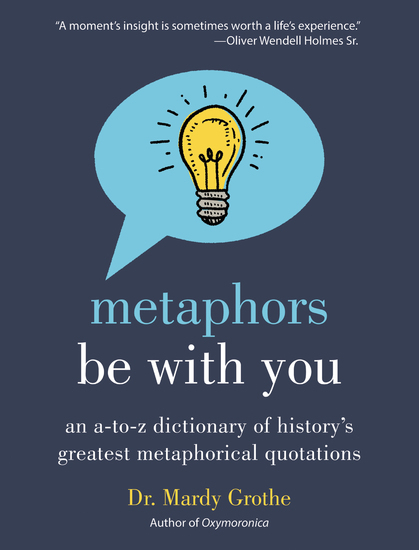 Get this book now! English Hebrew Bilingual Book. Perfect for kids studying English or Hebrew as their second language. Fun story with important message. Everybody loves their Mom, no matter what their age. In this bedtime story, the little bunny Jimmy and his older brothers try to find a perfect present for Mom's birthday. They want to show how much they love her. What creative solution did they find to express their feelings? You will find out in this illustrated children's book.